Building off the success of earlier versions, Nokian’s fourth-generation WRG4 is about as good as it gets for an all-weather tire. 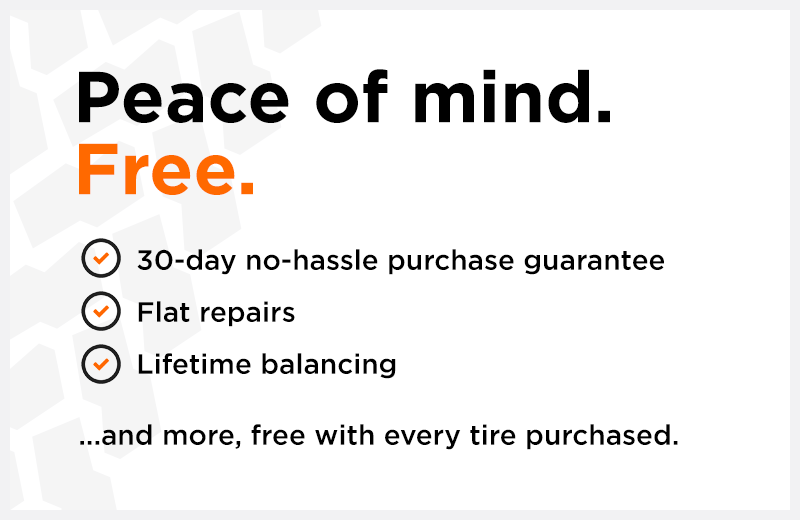 It delivers the precision handling, durability and treadlife of a three-season tire, with the added benefit of excellent cold-weather performance. In fact, the lowest mark this tire received in our independent testing was merely ‘very good.’ Everything else was deemed excellent. Whether you’re driving on wet or dry highways, in traffic, or gripping the road in thick snow and slush, the WRG4 seems to do everything exceptionally well. The tire tread features a fan-like rib pattern on the inner shoulder, which, along with functional tread blocks and Blade Groves, helps to route rain, snow and slush away from the tread path. This tire’s ability to deliver the complete package lies in its unique all-weather dual performance compound, which ensures excellent wear resistance, fuel savings and a quiet ride. Not available in Quebec. "Soft feel when cornering; quiet with good rolling resistance." 1 month ago by Bob A. Tires are great. Have had them on ice and snow and they have performed very well. Surprisingly quiet on the highway. 1 month ago by GRACE SHEPHERD. We like the idea of not having to change tires for summer then back to winter. 1 month ago by TAMMI GRENDA. I've only had my tires for a month but so far have driven on snow, slush, rain and dry roads and they perform nicely. Also the service in getting them on and then back to retighen was all very quick and easy.